Oh, Konami. 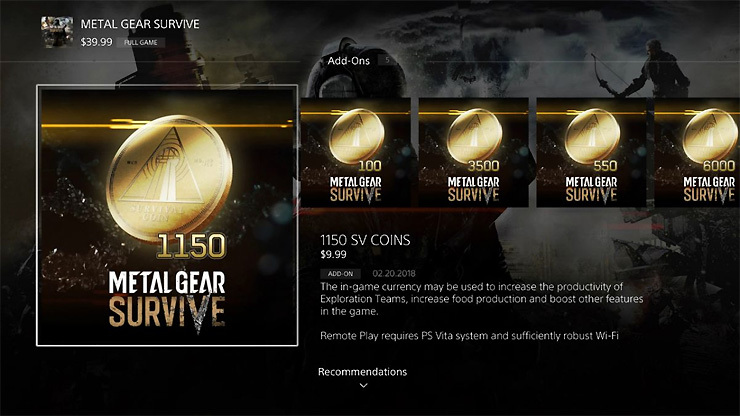 We already knew that Metal Gear Survive would include microtransactions, but folks who picked up a copy the game yesterday have discovered Konami has come up with a creative new way to nickel-and-dime their customers. It seems Metal Gear Survive only comes with a single free save slot – if you want a second one you’ll have to pony up a significant chunk of extra cash. Metal Gear Solid requires you to create an avatar, which is tied to your single-player and online multiplayer save file/account. If you want to start a fresh playthrough, you’ve got to create a new character, which means you’ll have to delete your original save or cough up 1,000 SV Coins. Konami is selling their premium in-game currency in various set amounts — 550 SV Coins will set you back $5, while 1150 will cost you $10. 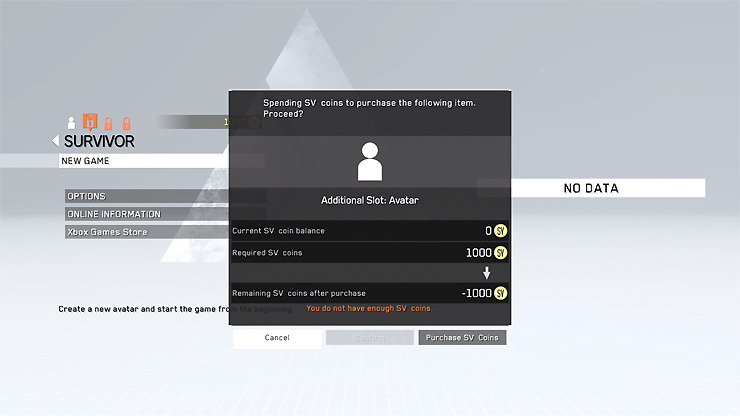 In other words, you’ll need to spend at least a tenner to get enough SV Coins to buy a second save slot. Ramping up the ridiculousness even further, if you share your Steam, Xbox Live, or PSN account with family members, each additional player will have to spend that extra $10 to play with their own character. In addition to charging for save slots, Konami is also selling the usual array of cosmetic DLC, limited time character boosts, and extra loadout slots. But hey, at least they’re not doing loot boxes! Of course, Metal Gear Survive isn’t the first game to offer only a single save slot, but most previous instances were due to technological limitations or specific design choices. This, on the other hand, just feels like a cheap cash grab by Konami. I don’t want to tell you what to do, but I certainly won’t be paying $10 for access to my own hard drive. 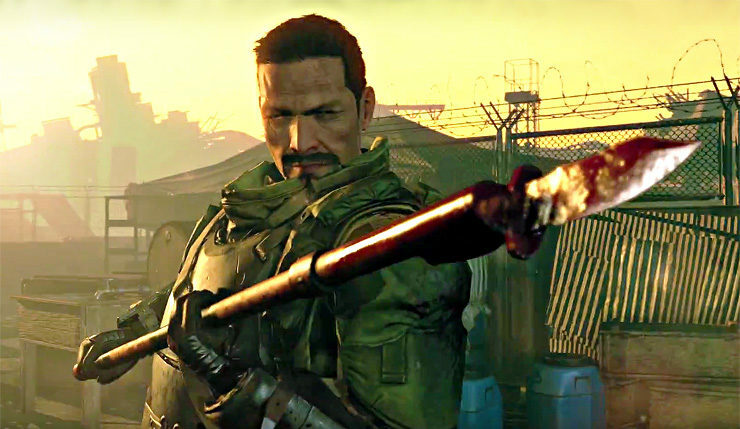 Metal Gear Survive is currently available on PC, Xbox One, and PS4.